Ready for some new finds? - Emptyful Sculpture.. very smart! - I'm in love with this 3D sidewalk art <3 It looks so real! - Stunning water drops refraction photos and some Surreal self portraits. Just wow!! - Pretty drawings of Botanical dreams and Evoking emotions. 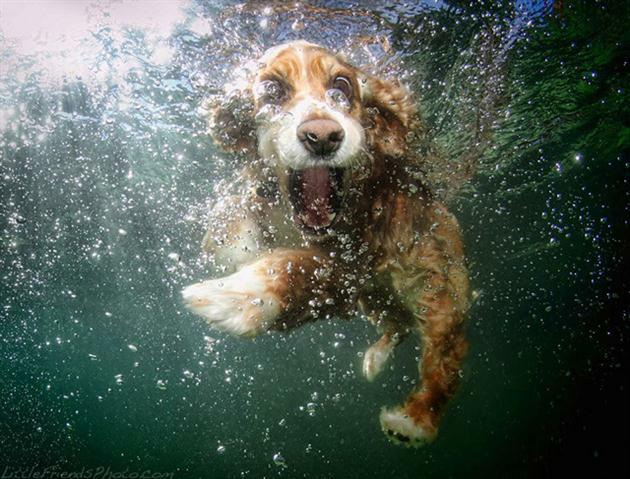 - Underwater dogs are funny just as a dressed up bulldog. - "The back streets of Kurashiki" a Japanese city. 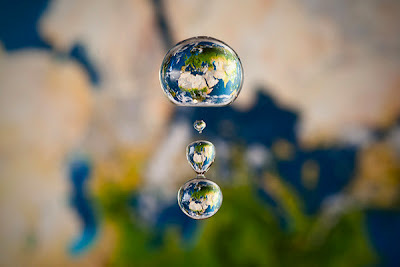 Curious photo post. - Fall colours fan? These October foods' colours are beautiful! - A couple of posts by Alisa Burke about powerful Imagination and Country roads. Kinda poetic. 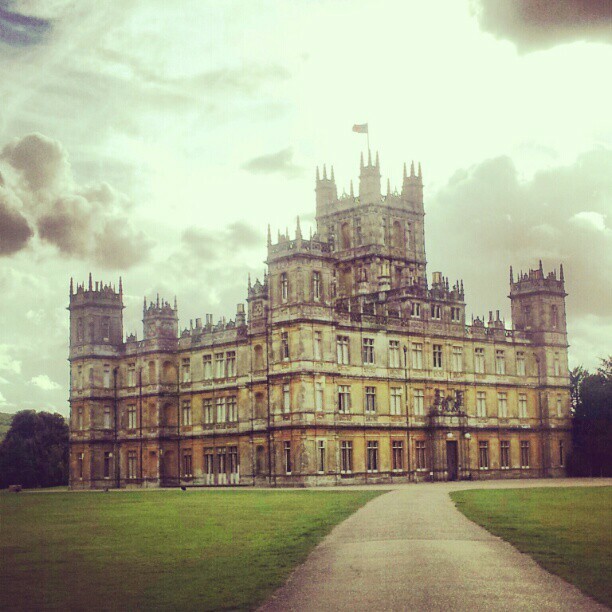 - If you're a "Downton abbey" fan you MUST take a look at this post over Oh, hello friend who shared her trip to the Highclere castle, that's where the series is shot. Pretty photos too!